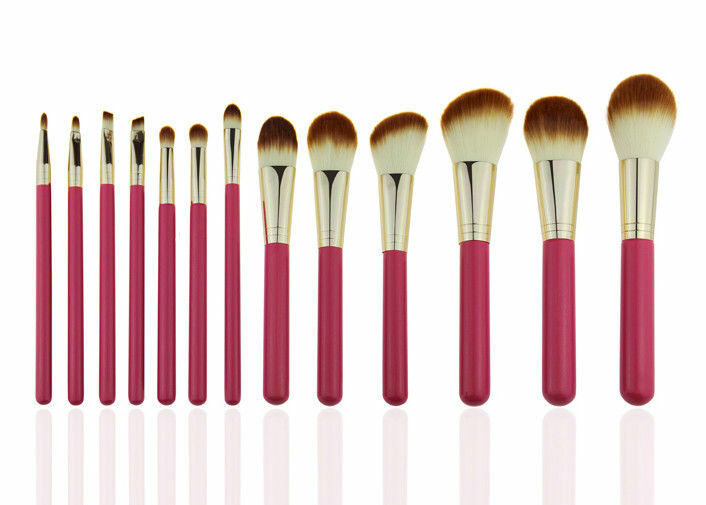 Professional makeup brushes set including Foundation Brush, Eyeshadow Brush, Eyebrow Brush, Lip Brush, Concealer Brush and so forth. Easy and convenient to carry: A tender and soft roll up leather bag is designed for holding all brushes, helping you to have a fascinating makeup. makeup brush set is easy to carry and use. We can do the product with your own logo on the handle, ferrule, packing bags. 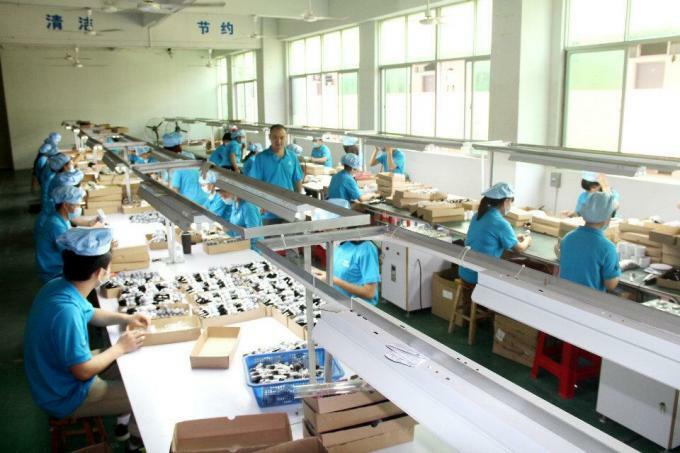 We can provide ROHS, CE and 65Prop as you request. Q1:What are the terms of payments? A2: We can provide the sample to you, but you have to pay the sample fee. Q3:How long it will take to delivery the goods? we get your payment. If we do not have in stock, we will delivery them30~35days. Q4:What are the terms of payments? A3:We accept T/T, Western Union, Paypal. Q5:What kind of package you offer?